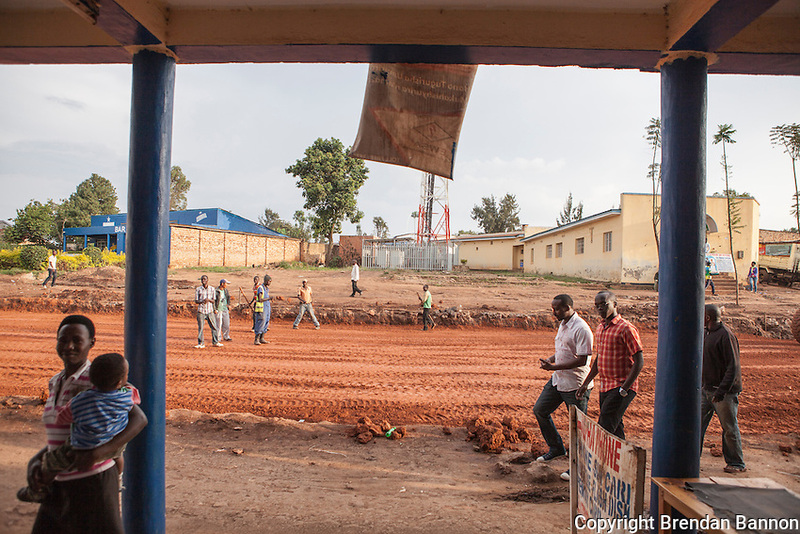 "This is the old commercial quarter of Butare. It was made by Arabs in the 1920s so sometimes its called the Arab quarter. The authorities are destroying all the buildings and not paying attention. I walked down these streets everyday for five years. I saw these shops every day. I bought clothes and food here. I really understood these buildings. Intimately. Now they are being lost and replaced with multi-story buildings." Yves Manzi, artist. Butare, Rwanda. Photo by Brendan Bannon. Feb 27, 2014.